Blackrock, one of the largest asset managers in the world, is trying to figure out whether it should invest in Bitcoin future or not. 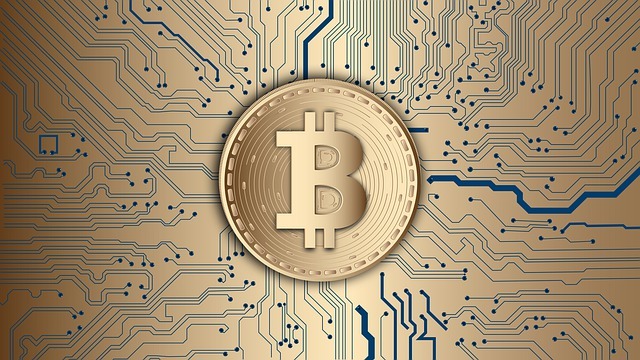 Bitcoin (BTC) jumped more than 4% at more than $6,600 last Monday after London’s Financial News reported that BlackRock (NYSE: BLK) has put together a team from different divisions of the business to explore ways of taking advantage of the fast-growing cryptocurrency market, blockchain technology, as well as to monitor what rivals are doing in the space. 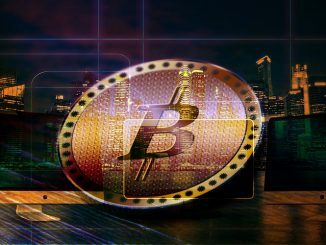 Citing two unnamed sources close to the matter, the report says that the team may be looking at the possibility of a bitcoin ETF. BlackRock’s Chief Executive Larry Fink confirmed to Reuters that his firm, which happened to be the world’s largest asset manager, is indeed evaluating cryptocurrencies. Fink however, refused to comment on any specific venture and cautioned that he does not see massive investor demand. Despite Fink’s comments, people within the cryptocuyrrency industry welcomed the news, saying the move would positively affect the public perception of cryptocurrencies. “BlackRock entering the crypto market is great news for the industry and one which was to be expected. It was always a question of when not if,” eToro’s Iqbal Gandham said in an emailed statement to The Independent. As of writing, BTC is changing hands at $7,720 on Coinmarketcap – up 2.85%. Other major cryptocurrencies are also printing lower prices per coin, with Ethereum (ETH), Ripple (XRP), Bitcoin Cash (BCH) and EOS (EOS) all losing between 1 and 5%. 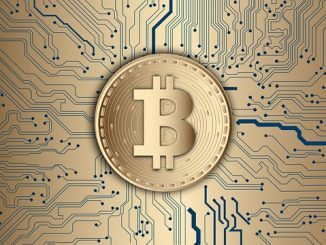 Will Bitcoin Be the Digital Coin of the Future?